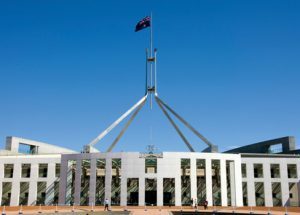 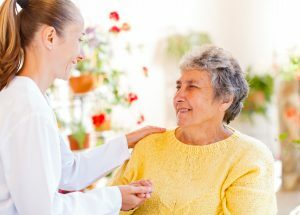 The unions representing aged care workers have released a five-point plan ahead of the federal election in May, including a shopping list of demands for home care workers. 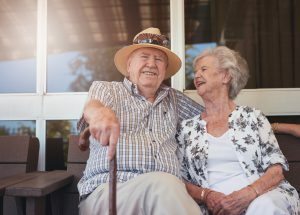 Aged care provider Enrich Living Services has begun installing smart home monitoring to 100 homes across Australia as part of a deal with in-home safety technology company HomeStay Care. 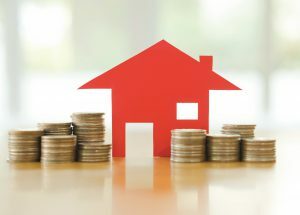 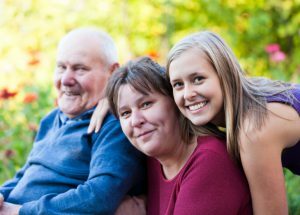 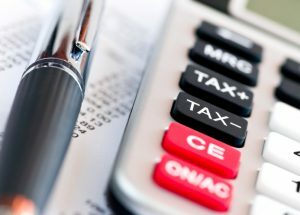 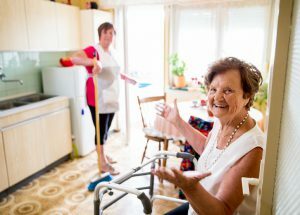 The ATO has published information on the application of the Goods and Services Tax to the provision of home care services.